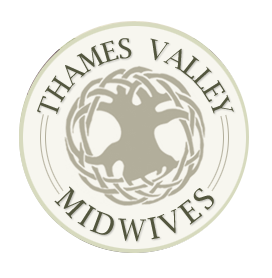 Thames Valley Midwives (TVM) provides care to you and your family during pregnancy, labour, birth, and the first six weeks after your baby is born. 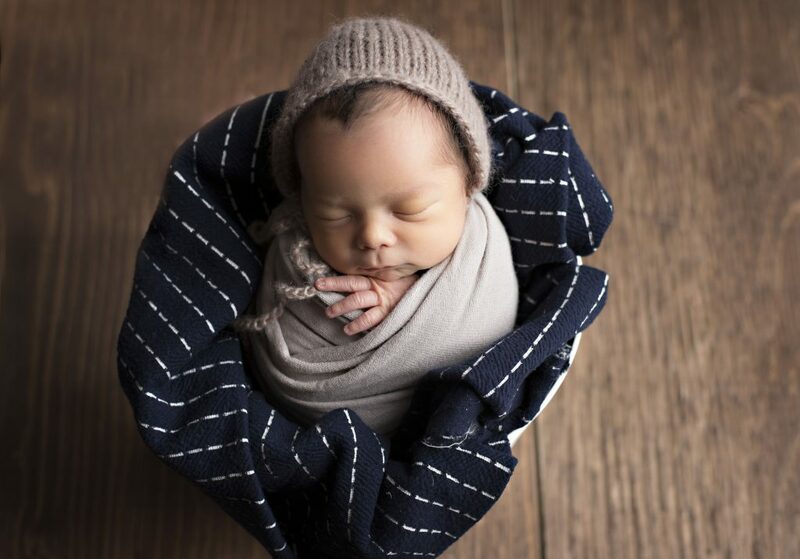 Our practice has been providing midwifery services to families from London, Middlesex County, Elgin County and western Oxford County since 1997. We are centrally located in a beautifully renovated century home near the north east corner of Dundas and Maitland Streets in London. We also have clinics in Ingersoll, Norwich, and Aylmer. 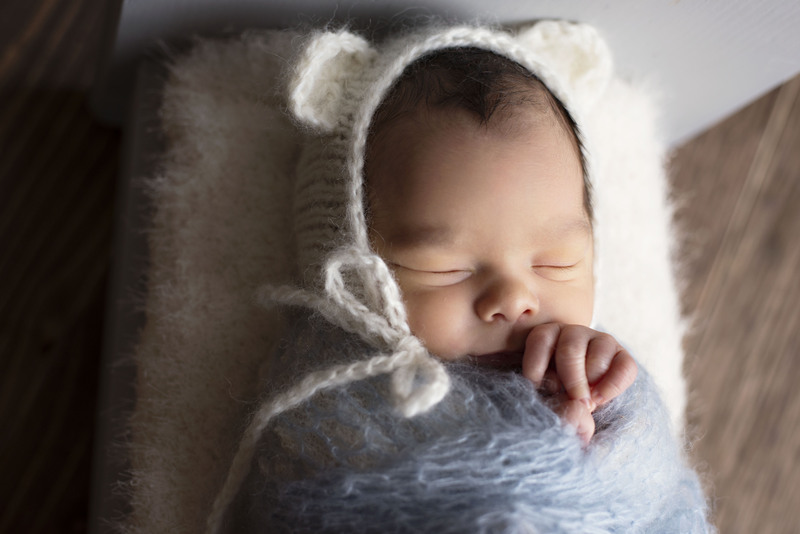 Thames Valley Midwives is committed to providing an inclusive, safe environment for all of our clients, regardless of race, sexual orientation, gender identity/expression, age, religion, relationship status, immigration/citizenship status or ethnic origin. Pregnant? Looking for a Midwife? As you may know, midwifery care in London is very popular, and spots are limited, therefore we have a waiting list. We will only contact you if a spot becomes available. We encourage you to apply as soon as possible for a better chance of being accepted into midwifery care. Click here to fill out our online wait list form. 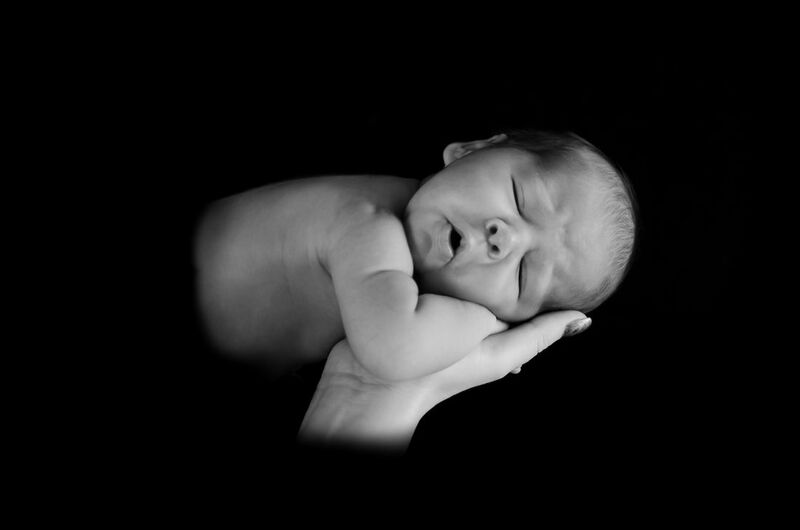 You will automatically be placed on our waiting list and contacted only when a spot with a midwife becomes available. Saturday & Sunday: Office Closed. Please call our answering service only if your concern is urgent or if you are in labour. Learn more about our clinic? Take some time and meet our midwives? Now accepting applications for a general registrant midwife position beginning June 2019. Our new locum midwife will be starting with us shortly. Stay posted for more details!